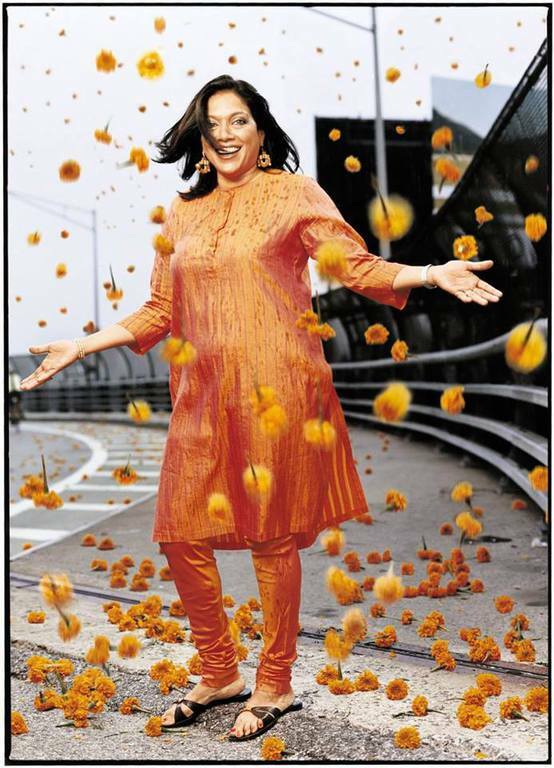 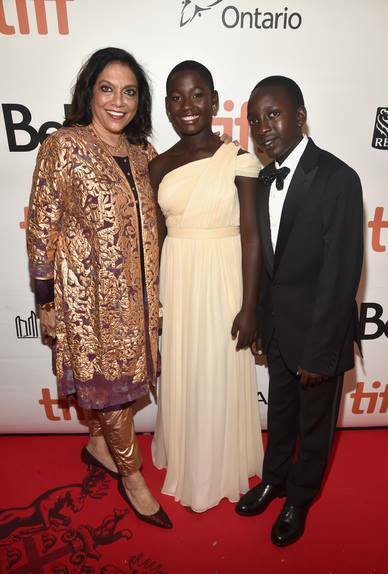 Mira Nair (born 15 October 1957) is an Indian American filmmaker based in New York. 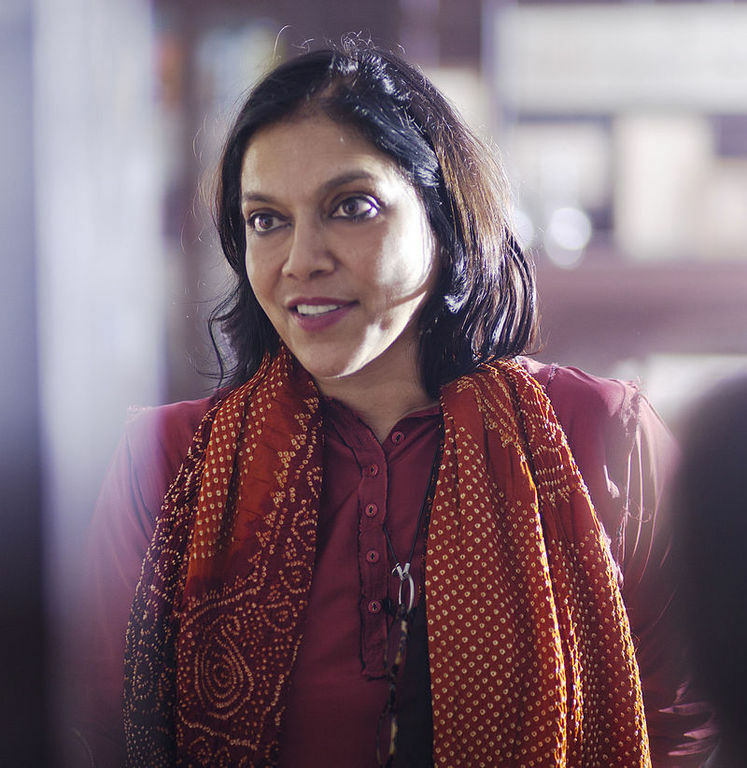 Her production company, Mirabai Films, specializes in films for international audiences on Indian society, whether in the economic, social or cultural spheres. 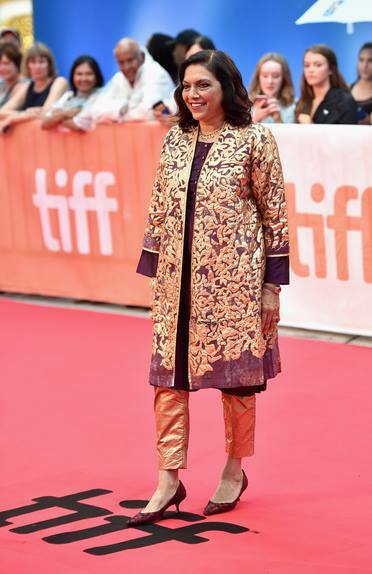 Among her best known films are Mississippi Masala, The Namesake, the Golden Lion-winning Monsoon Wedding and Salaam Bombay!, which was nominated for the Academy Award for Best Foreign Language Film. 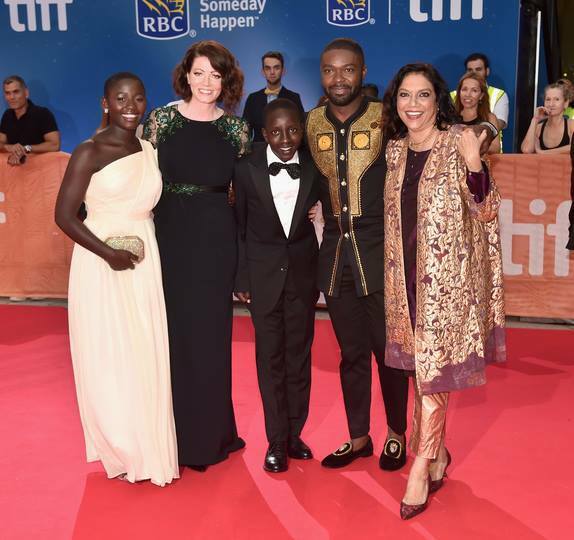 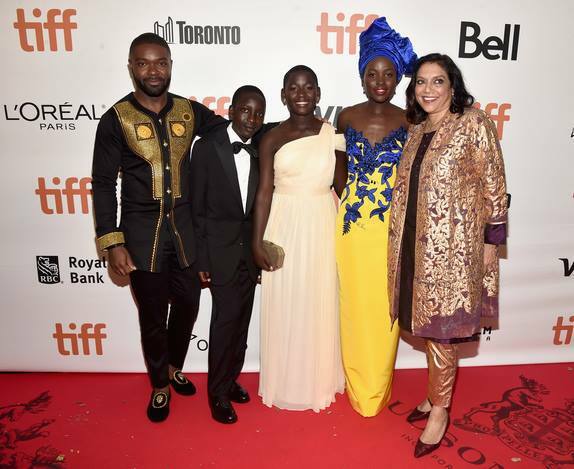 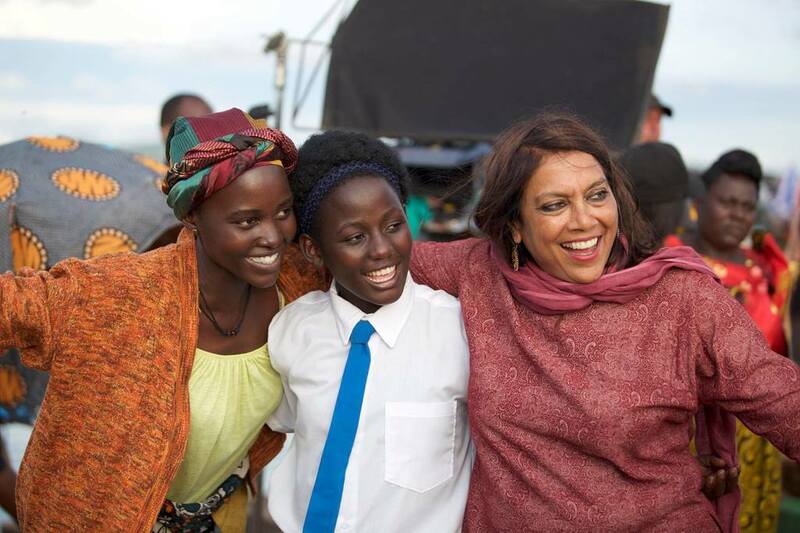 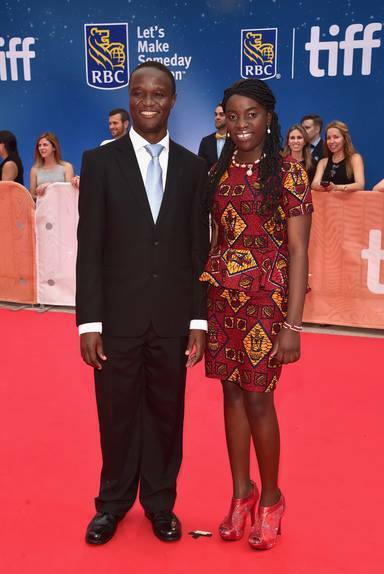 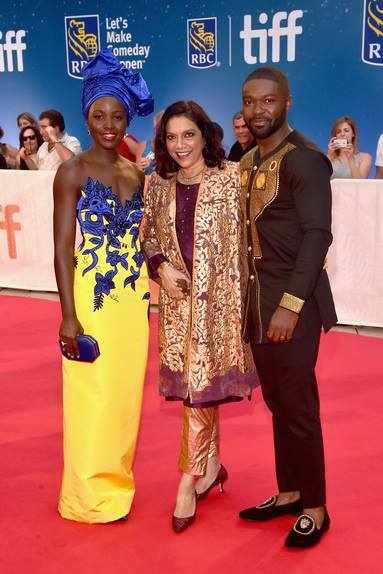 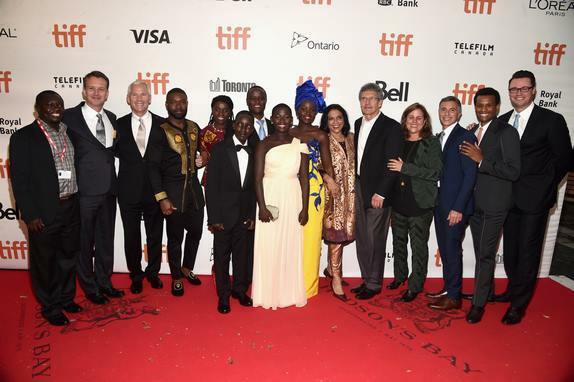 Here’s a mainstream movie set in Africa that’s not about conflict zones, has an entirely black speaking cast, and is centred on the intellectual achievements of a female protagonist – this makes Queen of Katwe an altogether radical anomaly, yet it couldn’t be more multiplex-friendly.